Owned by a family to treat you like family! STVU Inc. is a family owned business. We are here to provide you great low prices with high quality work. We are all about family and know how tough it can get with emergency home service situations or inconveniences all together. 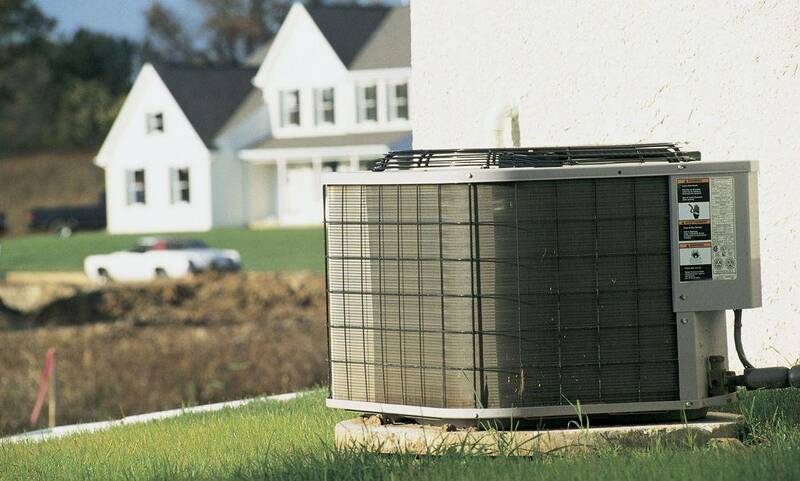 Our business carries a universal heating and air conditioning license, as well as a universal EPA certification. Our friendly team will be there for you 24/7 and will help with any household need! Our reviews say it all! Look at Angieslist, Google, and Thumbtack for our reviews! 2018 Super Service Award on Angieslist for our reviews!